No one could question the positive impact vaccines and the immunization they provide have had on global health. 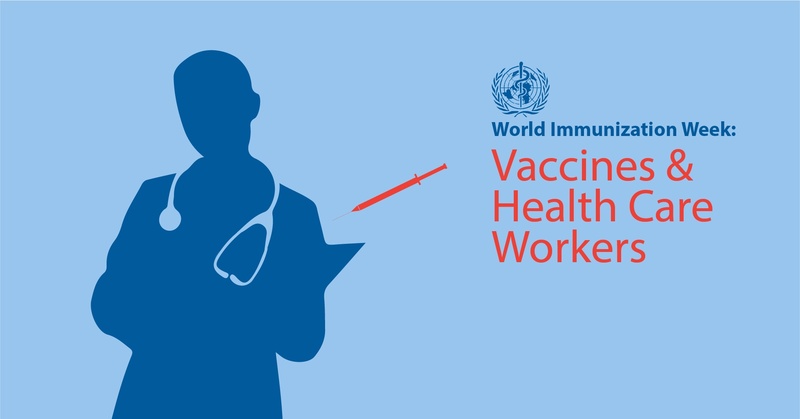 The World Health Organization estimates that immunizations prevent the deaths of between 2-3 million people each year - and could prevent an additional 1.5 million deaths if vaccination efforts were more globally available and accepted. Despite being one of the most cost-effective medical interventions, vaccines are still not universally available, especially in the developing world. And yet, even in those countries where vaccines are readily available, many individuals still choose not to be vaccinated. Who is impacted by this choice? April 11th is National Pet Day! 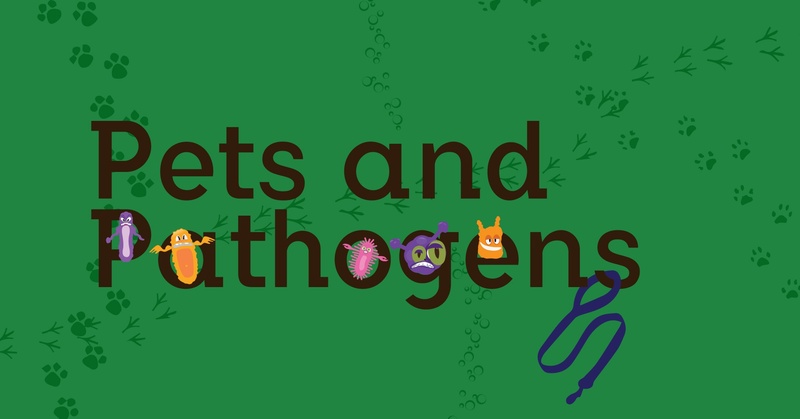 Let's take a moment to focus on the intersection between infection and household pets. There are many sides to this issue: The health of the pet owners, the health of the pets, and the overall household environment. Today we will explore some important information and tips to help everyone stay safe and healthy. Why do HAC Scores Look Different? 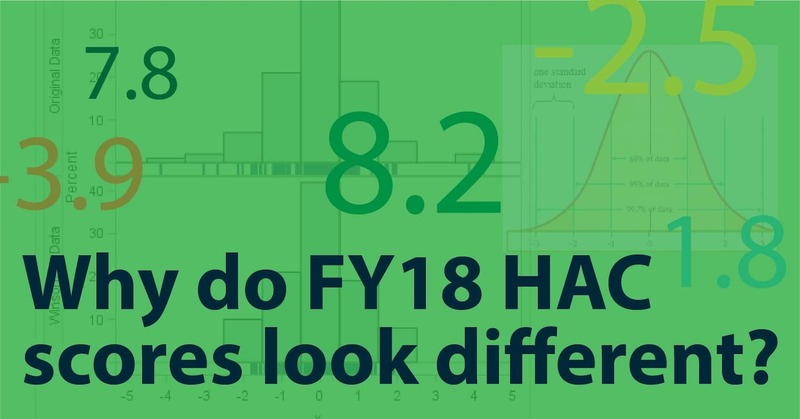 Since the inception of the Hospital-Acquired Condition Reduction Program (HACRP) in 2015, those of us involved in the world of hospital infection control have become used to looking at HAC scores. For a few years, these hospital scores have been expressed as a number between 1 and 10. Now, HAC scores look different: They can be positive or negative, and only seem to be between -3 and +3. What gives?